Stylish collar for the smaller breed of dog. 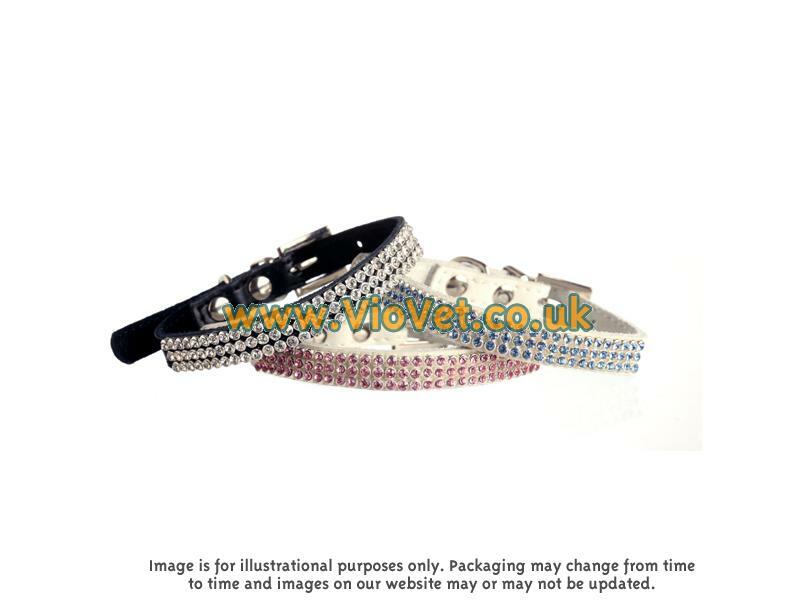 Super soft collar with three rows of sparkly rhinestones. There are currently no questions for Doggy Things Dinky Sparkle Collar - be the first to ask one!